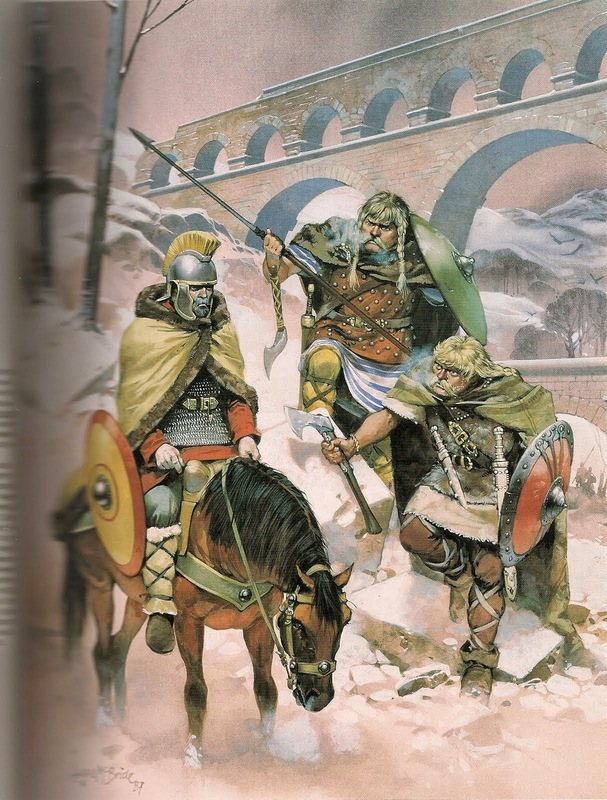 I delved into my earliest days as a S&S fan this past week, reading for the first time in nearly thirty-five years, Michael Moorcock's The Eternal Champion (as usual, reviewed on Black Gate). The book, while a minor part of the Eternal Champion cycle, and only okay, triggered a whole bunch of memories. 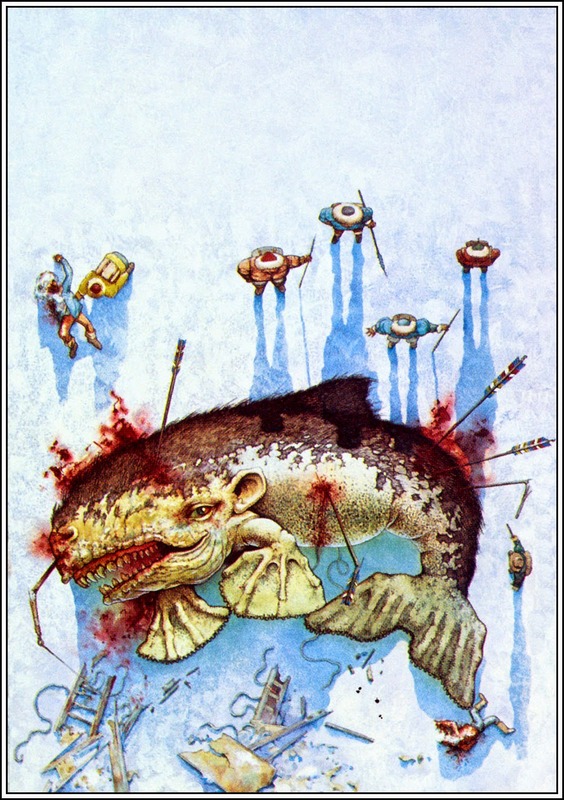 Most of the review is dedicated to the place Moorock and his seminal S&S series played in my youth, especially among me and my gaming comrades. Like Chun, these books were unavoidable. I'm surprised the review didn't generate more comments. I thought at least the older readers would have something to say about Moorcock. In the seventies and the eighties, if you were a fantasy fan it almost went without saying you read at least the Elric books. The Whelan cover for Stormbringer is one of the single most iconic S&S covers bar none. 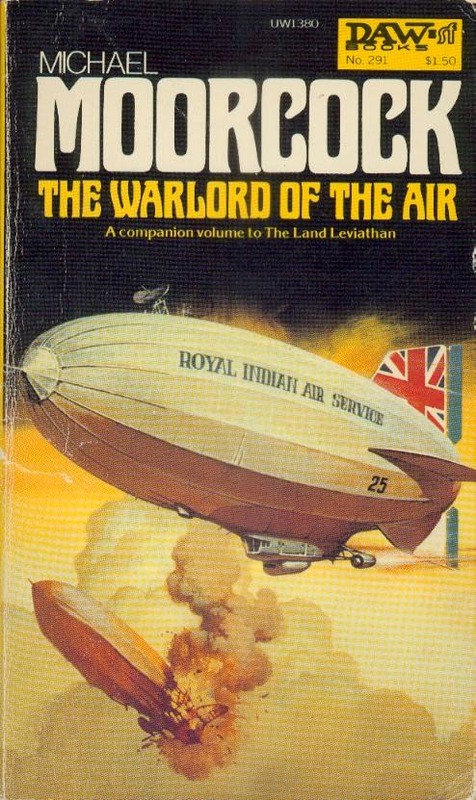 Moorcock's books were part of the warp and woof of heroic fiction. There's a wild, adventurousness to Moorcock's fantasy. 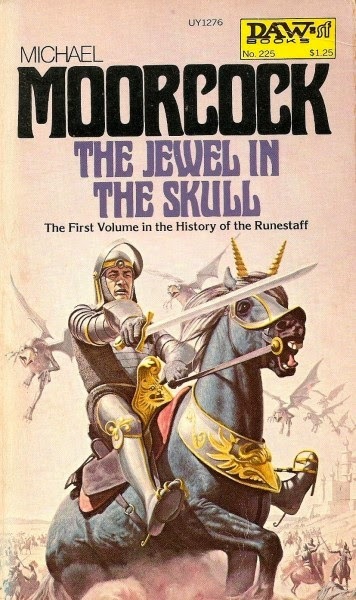 He wrote many of the Eternal Champion books (if I recall right, several of the Hawkmoon books were written in only a few day's time) quickly and the prose isn't always the most beautiful, but it is propulsive and the level of mad, inventiveness has been rarely matched by other S&S authors. The evil Hand of Kwll, Stormbringer and Mournblade, the legions of Granbretan, his books teem with the strange and grotesque. His books are a large part of the reason I'm still reading fantasy today. I don't think the kids today are reading his books either. They're short and they want the big, fat books. Supposedly, the characterization's weak by today's standards. I think today's standards are simply examples of bloated overwriting. A good writer, and Moorcock is that, can limn a great character and get you into his mind without endless pages and chapters of jib-jab. I've also read complaints about Moorcock's worldbuilding being flimsy. I'd rather have a one that's alive with chaos and wonder than one where the economics and the lineages of the great houses have all been figured out to the last possible point. Would you really rather have some perfectly constructed world where everything makes sense or Jack Vance's Dying Earth? I'm not saying the well-constructed world doesn't have its place or the ability to come to life (Middle-earth anyone? 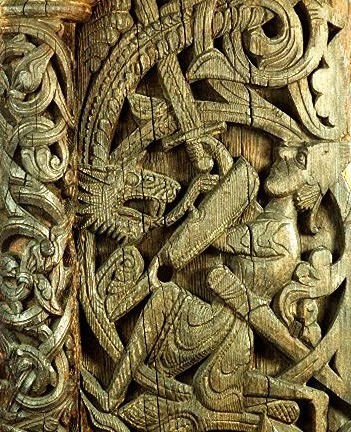 ), but I don't want my fantasy to simply mimic the real world, I want it to deliver me to the realm of fairy or dreams (delightful and nightmarish) and Moorcock delivered that in spades for many years. 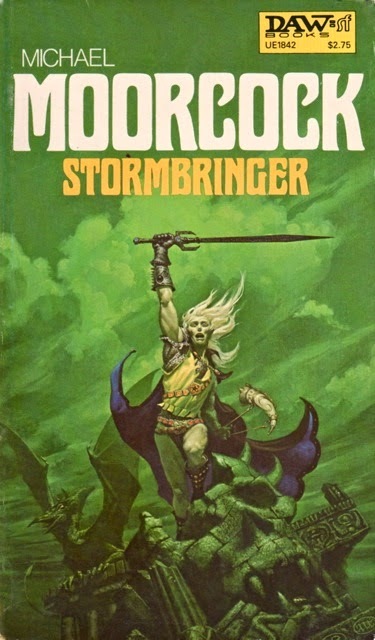 Other than my latest rereading of The Eternal Champion, the only Moorcock I've read in recent times are the six Corum books and the first few Elric stories. I think I've read over thirty other books by him. I was glad how well they held up. It's always painful when adolescent pleasures prove disappointing when revived. I wonder how his other books, like The Ice Schooner or the Nomads of the Times Streams series will read today? Maybe this summer I'll find out. For music I've been digging into some basic rock & roll. I've really been enjoying Rockpile and Dramarama a bunch lately. 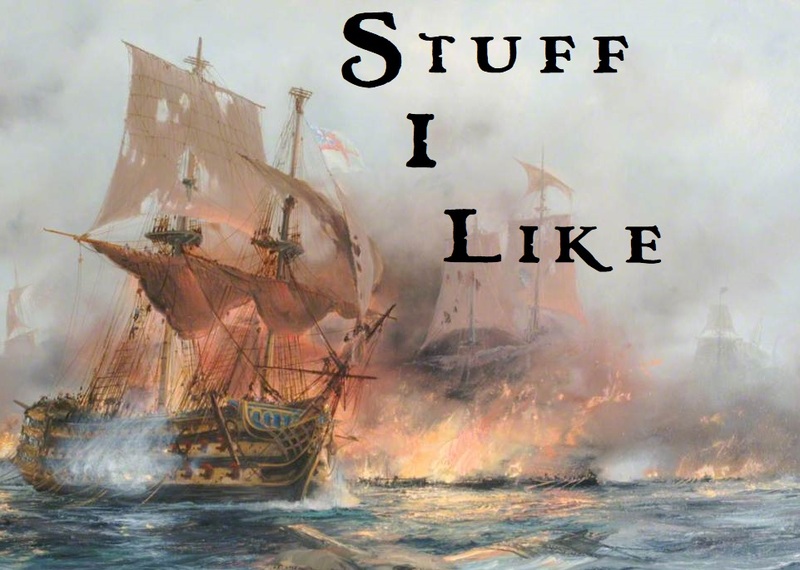 I'm really glad I decided to add historical adventure into my review material. 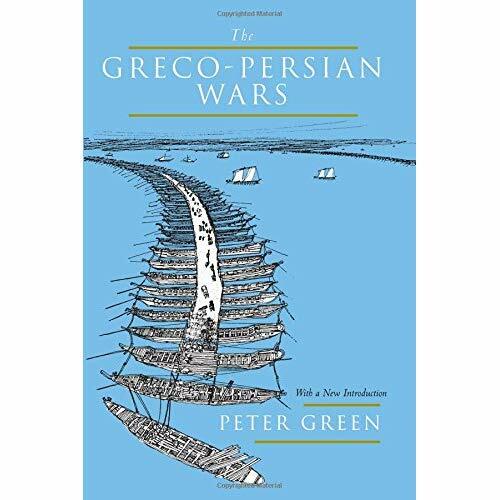 Reading The Great Captains, Count Bohemund, and Gentlemen of the Road (the review just went up at Black Gate) have all prompted me to read actual history, something I don't do enough of these days. If you can't tell from the Germanpalooza! posts, I've become fascinated with the German migrations of late antiquity. Right now, I've picked up Herwig Wolfram's The Goths and I dug out Edward James' The Franks, another of my dad's old books, from my sister's house. Today I ordered Peter Heather's The Fall of the Roman Empire. If I could find a good history of the Vandals I'd be extra happy. This period is the template for many, perhaps too many, fantasy settings. 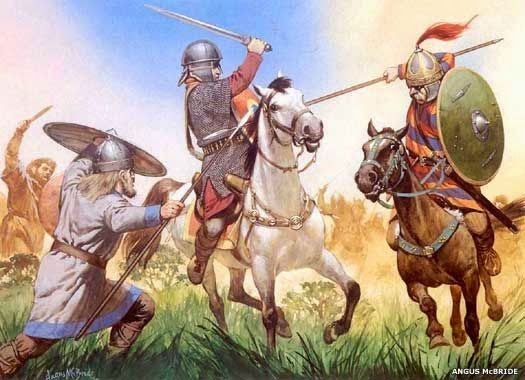 A retreating civilization, vast depopulating regions open to the depredations or settlement by tribes of ferocious barbarians. Skalds sing of gods riding in the heavens and misty ancient forests are filled with haunts. My roots are with these tribes and I find an affinity for their history. The movement of whole peoples through dangerous lands, the dark myths of heroes in a pitiless world, it gets right into my heart. 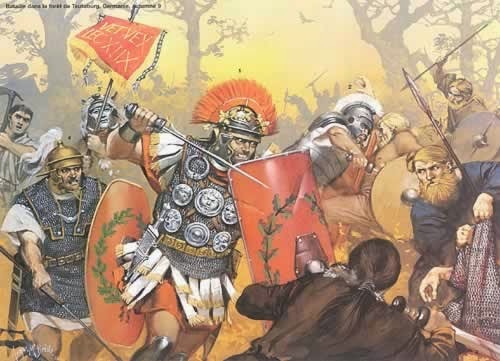 Which is funny, because temperamentally I'm more on the side of the Romans than the barbarians, what with their civilization and all. Writing, a modicum of societal stability (at least for several long periods of time), and municipal sanitation are all things I look for in my daily life. Sitting around campfires, disease, dangerous wild beasts, not so much. The reality is, neither side is worth emulation. 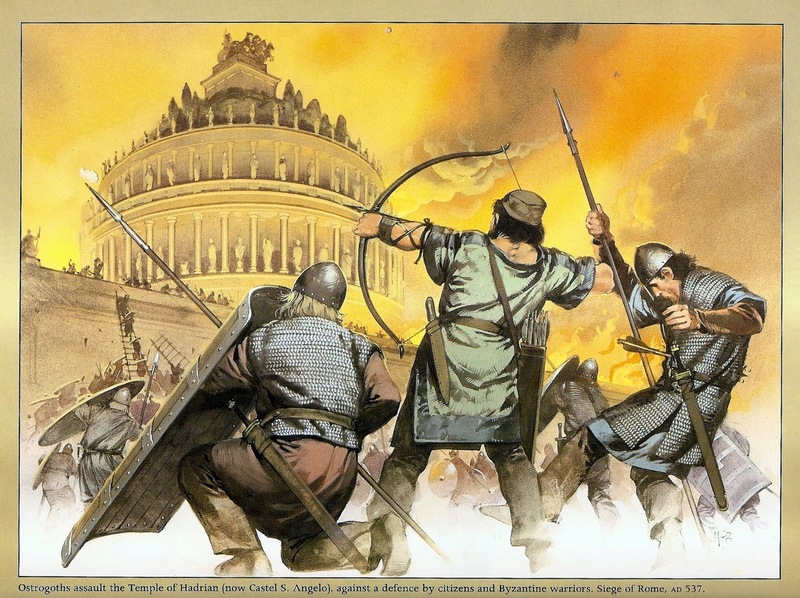 The Romans had a bottomless appetite for conquest and the spoils it brought them. Expansion turned a republic of freemen into a slave empire that enforced its will with sword and crucifixion. 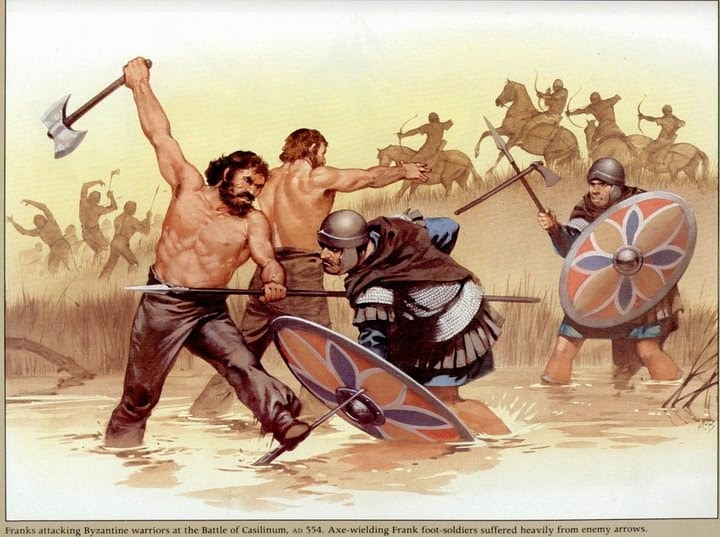 The Germans were savages as ready to pillage and kill as the Romans. 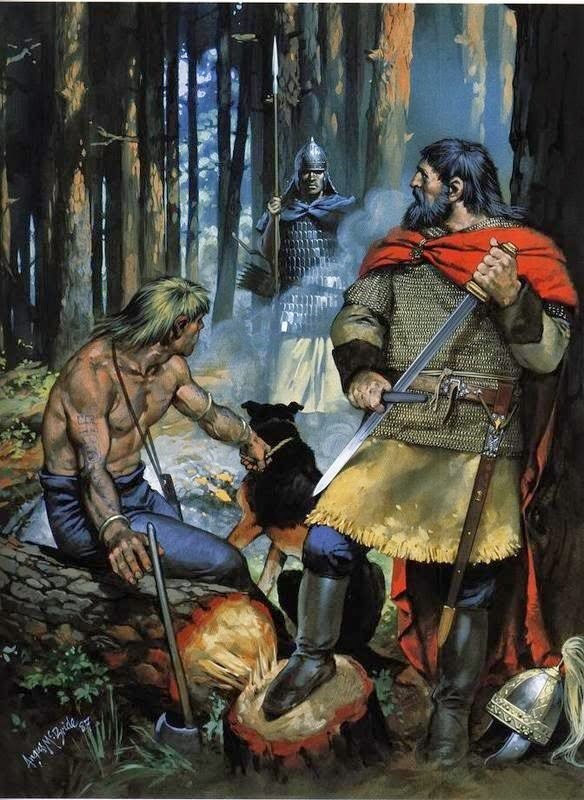 After the battle of Teutoburg Forest they nailed the skulls of their enemies to trees. It wasn't until well into their trail of destruction across the empire that they understood the value of maintaining at least Roman infrastructure. I've always found the idea of the noble savage an easy one to dismiss. Living on the margins tends to make one more desperate and dangerous not superior. 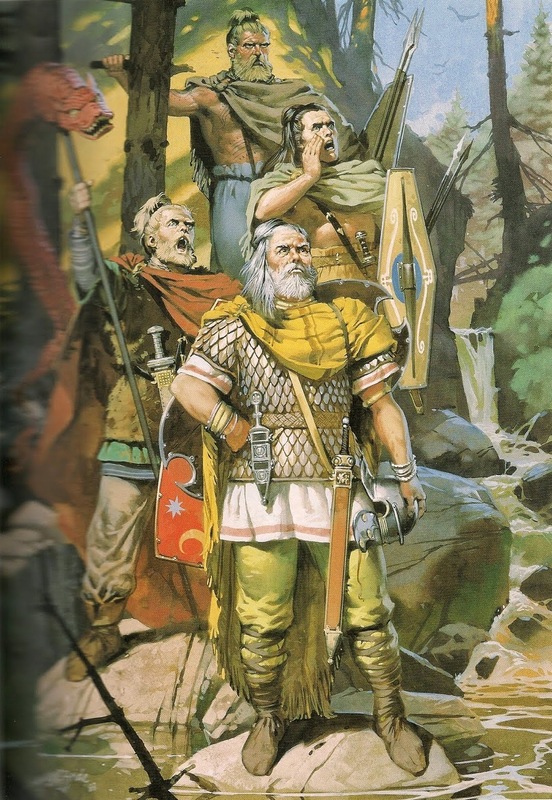 And still I'm drawn to the Germanic legends and history. I don't know if it's all just some silly psychological affinity, some sort of crazy Jungian race memory or genetic like feeling for like, but there's a visceral excitement I find in reading this stuff that isn't fully rational. Despite all the gloom and doom, the prospect of Gotterdamerung, there's a vivid, electrical sense of life I've never found in the Romans or Greeks for that matter. So, I'll be spending much of my upcoming reading time delving into the history and culture of my most distant relations. My monthly review of the last month's short stories just went up at Black Gate. Not a bad batch of stories and well worth a reader's time. I particularly liked "Mouth of the Jaguar" by Evan Dicken and "The Challenger's Garland" by Schuyler Hernstrom, both in Heroic Fantasy Quarterly #20. The other day, the illustrious Janet Morris asked something I found interesting: "Here's a question for you, s&s fans and writers. Does your hero need a quest, or can he be motivated by long-standing goal, or revenge, or something as simple as his given word?" My answer was quests are fine, but how many of REH's heroes adventures just happen when they're traveling from Point A to Point B? Like in real life, things just happen. Sometimes an overheard word leads them to a treasure, other times a fight leaves them on the wrong side of the law. The thing is, the heroes can be motivated by any variety of things. It's one of the reasons I like short stories best when it comes to heroic fiction. Characters aren't locked into participating in some epic, endless plot. They maintain a bit of freewill in choosing what they'll do with their lives. I think of S&S characters as the blue collar heroes of fantasy. They want to get through the day, make some money and relax. It's not that they're not ambitious, they just don't have the breaks in life (inherited magic item, secret genetic inheritance making them the Chosen One, etc.) that set them up to be responsible for the world's destiny. I want to see S&S characters facing off against an uncaring and unfair world - and winning - not finding the lost Foofrah, the only thing that can stop the Evil Omni-Lord. A good S&S hero is too sensible to actively look to get caught up in that sort of dangerous nonsense. S&S and long, questy sort of stories can work. Just look at Charles Saunders' Imaro or Ted Rypel's Gonji for proof. Still, I think those are exceptions. 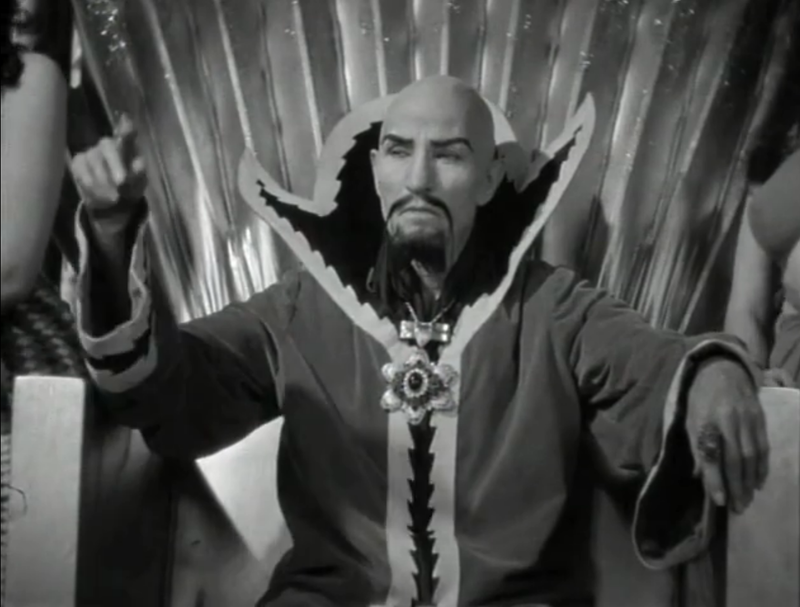 As good as Hour of the Dragon is, I'd rather reread "Beyond the Black River" or "Red Nails." Same with Karl Edward Wagner. The stories in Night Winds and Death Angel's Shadow are much better than the novels Bloodstone or Darkness Weaves. Next week I'm going to be reviewing Michael Chabon's Gentlemen of the Road. Even if McSweeney's Mammoth Treasury of Thrilling Tales wasn't that good I really like Chabon's foreword calling for literary fictioneers to return to plot and genre. I've read much of his non-fiction but the only fiction so far is his Sherlock Holmes pastiche, The Final Problem. 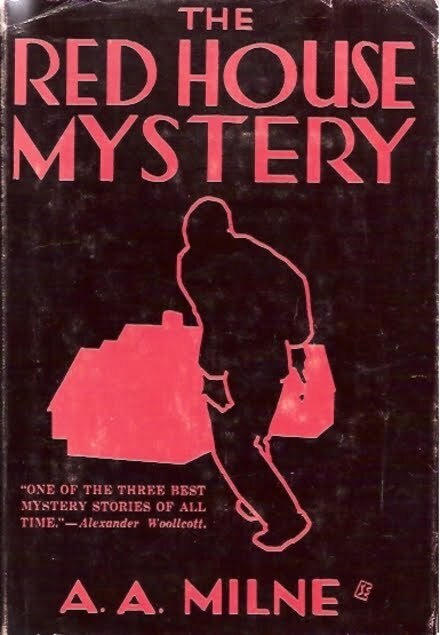 Not a groundbreaking book but a decent, heartfelt homage to the great detective. I was inspired to finally crack the cover of Gentlemen because I'm still working my way slowly through Harold Lamb's Swords from the West. I'm hoping the Chabon book will be a nice companion piece to Lamb's. Here's hoping! 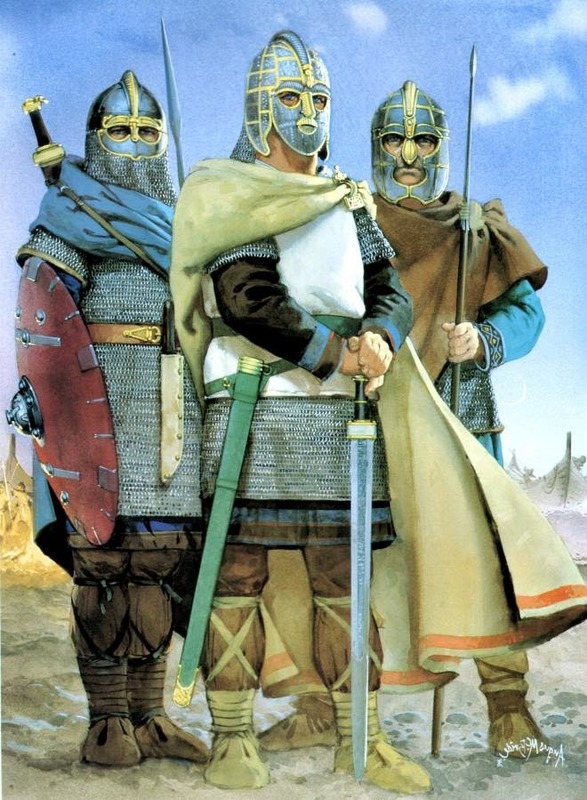 Can you tell I love Angus McBride's detailed recreations of the past? Well, I do! 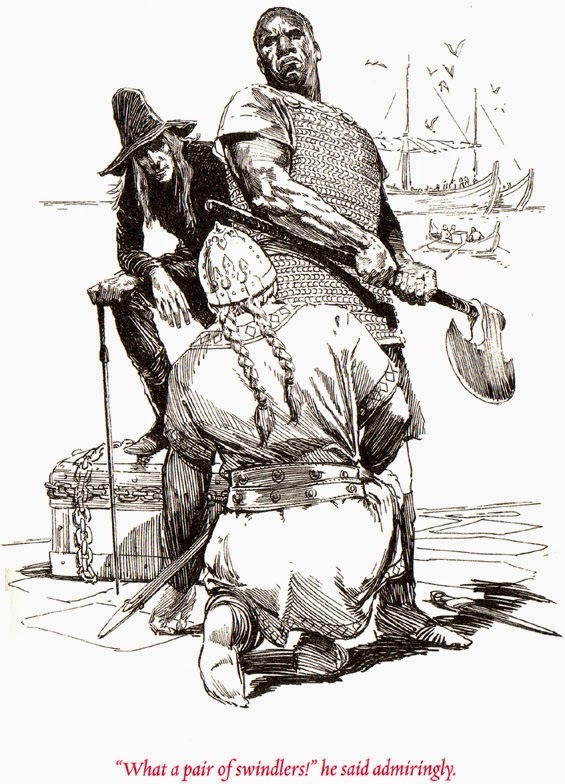 I first became aware of his work, not with the Osprey books, but with his magnificent depictions of Tolkien's world for ICE back in the 80s. As much as I like Alan Lee's, I think McBride did a better job. 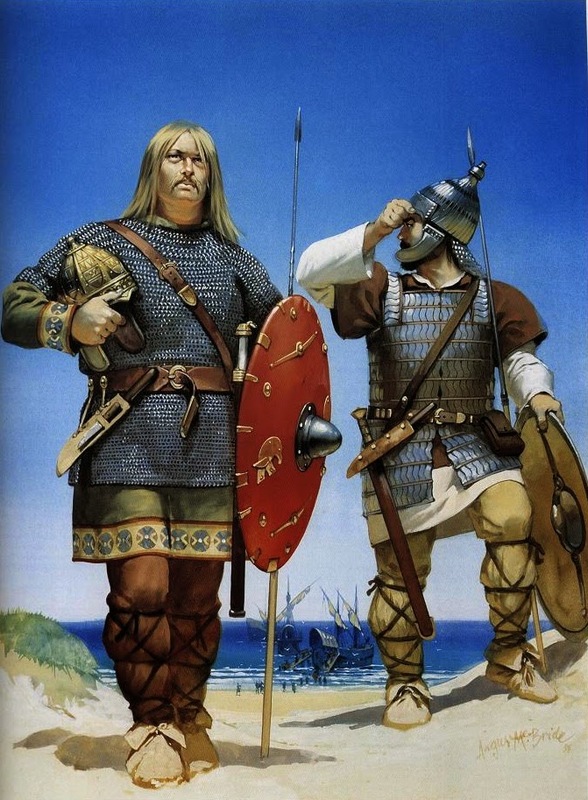 I think this selection of pictures reinforces my contention that the Germanic tribes were more invaders than simple immigrants. 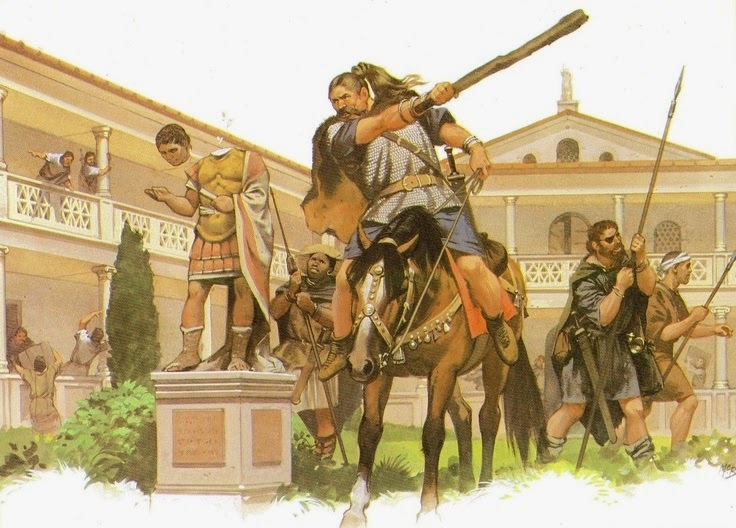 Most of these show them in some sort of conflict, attacking and attempting to destroy the municipal and culture heritage of centuries of Roman civilization. Good times! 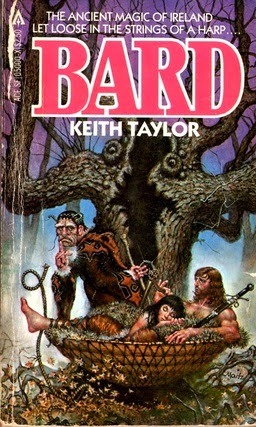 My review of Keith Taylor's very (very) good Bard just went up over at Black Gate. Whenever I start to get a little bogged down mentally about the reading-reviewing routine I read something like this book and it all goes away. It's books like this one that made me and keep me a fan of S&S. Somehow this one slipped by me for over thirty years. It was sitting in the attic and I kept seeing it there. I just never picked it up. It only took me seeing several rave reviews for it to make me finally read the dang thing. Maybe it's me, but I feel like too much Celtic-derived fantasy gets a little too goo-Earth Mothery and crap. All that nonsensical Margaret Murray Horned God stuff gets folded into it as well. The result is some trite, mystical stew of bad history and rotten folklore. Done right it's as awesomely gloomy and haunting as the best Nordic fantasy is. Which makes sense. The roots are the same sort of misty, northern climate riven by interminable raiding. Taylor's Bard gets it right. 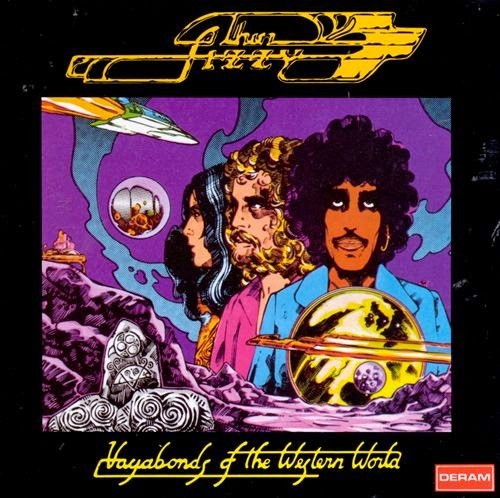 In an utterly unadventurous frame of mind, lots and lots of Thin Lizzy accompanied my writing this past week. Vagabonds of the Western World, the band's first great album, got a lot of airplay.